Need an Oil Change Coupon, Service or a Tow? Offering services from an oil change coupon, towing, alignment, tire rotation, etc., there are many auto shops to choose from! 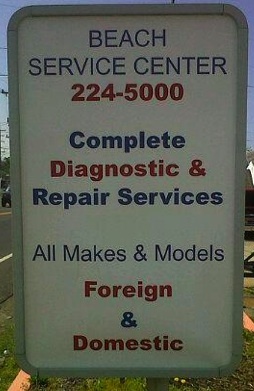 Whatever your car needs help with, there's probably a place here that can handle it. 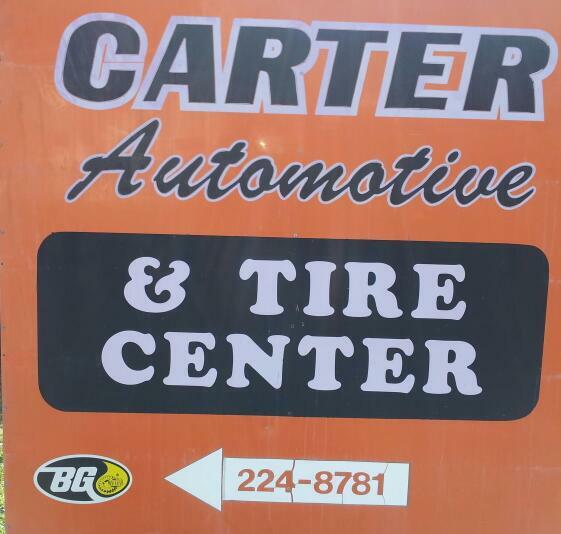 Carter Automotive is the first one you see as you enter the beach area. Located at 903 Colonial Avenue in the white building next to the BP gas station on the corner. Charles Carter is the owner. 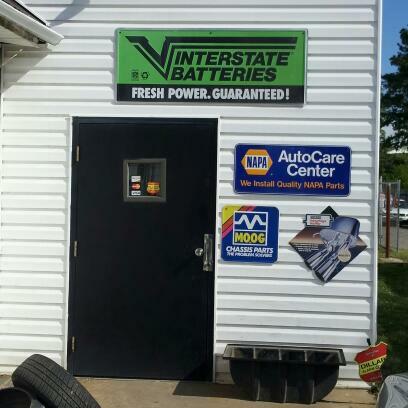 I have had my cars worked on at this place before and they have always done good work for me. They also offer towing, which is good because I have had to have a car towed - twice. Their phone number is 804-224-8781. Just next door at 823 Colonial Avenue is Beach Service Center and the old Mobil gas station. At this location, you can rent golf carts in addition to having your car worked on. Their facebook page is at www.facebook.com/pages/Beach-Service-Center/103690576363783 and their phone number is easy to remember 804-224-5000. They used to have a large electronic billboard announcing events and happenings at the beach. Across the street is a NAPA Auto Parts store in case you are handy and can work on your car yourself. A block or two north of here there is Potomac Alternator and Starter business on 321 1st Street. Their number is 804-224-2384. Across the street is Jim's Antique Motors' Ford Museum which is not an auto shop, but it's a cool place to visit! Head back past the Beachgate like you're going towards Oak Grove and ahead on the left across from Hall's Market you will see DeAtley's Service Center. They have been at this location since 1957! There's a cool aerial photo from that time frame hanging on the wall inside. I have my cars worked on here quite frequently. It is the closest shop to my house. You can reach DeAtley's at 804-224-0207. Across from the Dragstrip is another automotive business and they offer a pretty good list of services. They are located at 913 Longfield Road and their phone number is 804-224-9530. If you're looking for the nearby Oak Grove Tire & Auto at 2832 Kings Hwy., they have closed. This is the former S.T. Marine shop location. Check these businesses websites and facebook pages for the occasional oil change coupon!